Shopping in Łódź centres on three main areas of the city: the thoroughfare of Piotrkowska, the modern shopping centre Galeria Łódzka, and the shopping heaven that is the Manufaktura complex. Some of the streets running parallel to Piotrkowska, including ul. Sienkiewicza, are good for specialist shops, such as antiques and paintings. 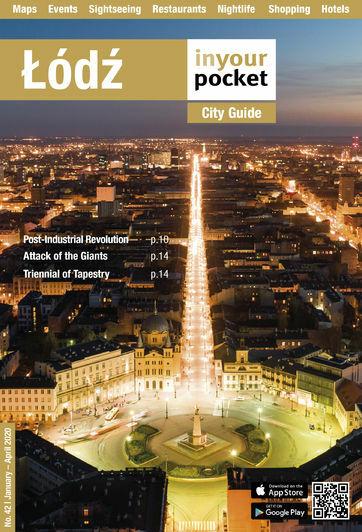 Indeed, whisper it in Warsaw, but Łódź may in fact be Poland’s top shopping destination. Whether it’s malls, designer boutiques, dusty family stores or antique markets a day spent shopping can result in both bargains and treasures, and there’s presents to be had for everyone on your list (including yourself).